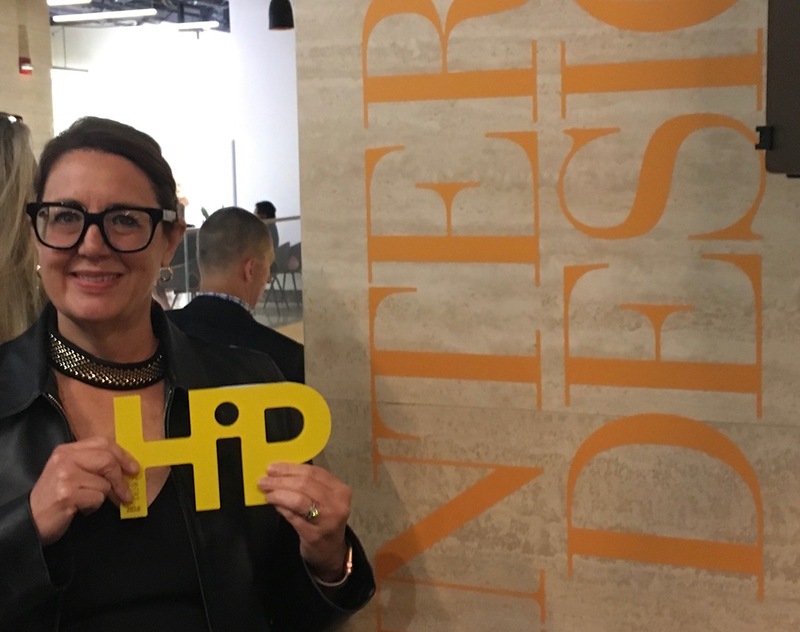 Former CMG Board Member, and current member, Renee Hytry Derrington, Group VP Design for Formica Corporation, was recognized by Interior Design magazine for a “Lifetime of HiPNess” at the HiP Awards Ceremony held last month at the Merchandise Mart in Chicago. The fifth annual HiP Awards honor industry people and innovative products at NeoCon 2018. Formica Group was also recognized as an honoree in the materials category for the Labyrinth design of DecoMetal®laminate. With almost thirty years designing surfacing products for the world’s largest hard surfacing brands (Formica Group and Laminex), Renee leads an international design team representing Asia, Australia, Europe, India, North America, and New Zealand. Renee has been a member of Color Marketing Group since 1993 and was recognized for her role in expanding international activities in Asia, Europe, and Latin America with the CMG President’s Award. We asked Renee what she has gained from her membership with Color Marketing Group. 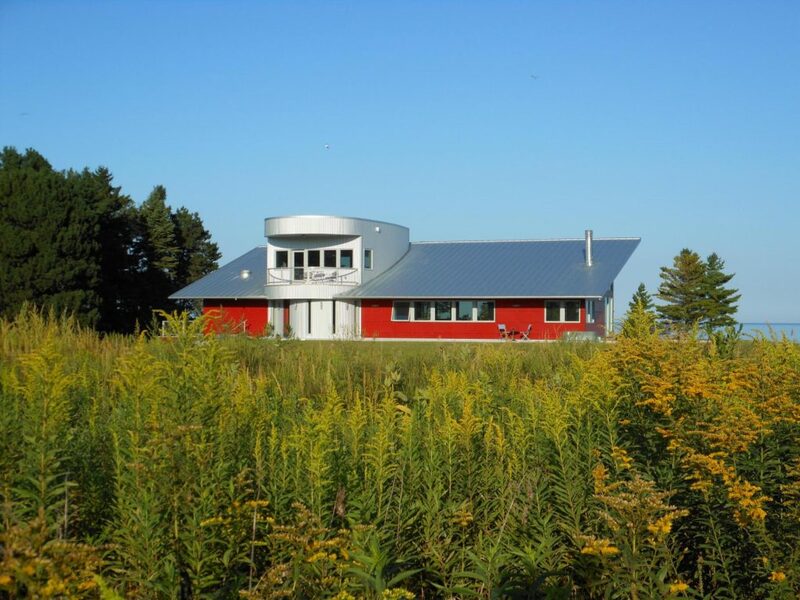 We do extensive style research with end customers and use the CMG color forecasts as inputs for styling and consideration that leads to surfacing introductions around the world. Membership at CMG brings an external validation to our design work at Formica Group; the processes, the international outreach and interaction with great design professionals have added value over the years. Renee collaborated with Pentagram on “Formica Forever,” a commemorative book that captures the company’s 100-year evolution through cultural shifts, economic uncertainties, trend exploration and global growth. The 408-page, 6.5” x 9.5″ book contains more than 400 images and is modeled after a Formica®Laminate swatch book from the 1960s. She has also collaborated with Abbott Miller, Jonathan Adler and Laurinda Spear for unique laminate collections and worked with Zaha Hadid, Michael Graves and Massimo Vignelli (to name just a few) on a bespoke furniture exhibition. Keeping sustainability in mind, Renee developed award-winning Reclaimed Denim Fiber and Paper Terrazzo, which incorporates waste from blue jeans and Formica Group’s own paper to create laminates with a new purpose. 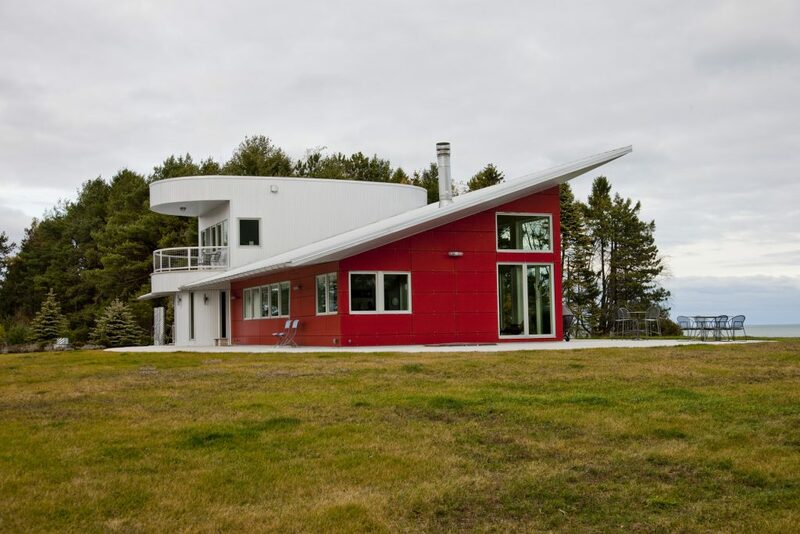 Renee lives her brand in a red ‘all Formica® products’ home on Lake Michigan, and travels internationally to support the design industry with trend vision presentations.